ー High speed, accurate, superior plasticization. High speed, accurate, superior plasticization. 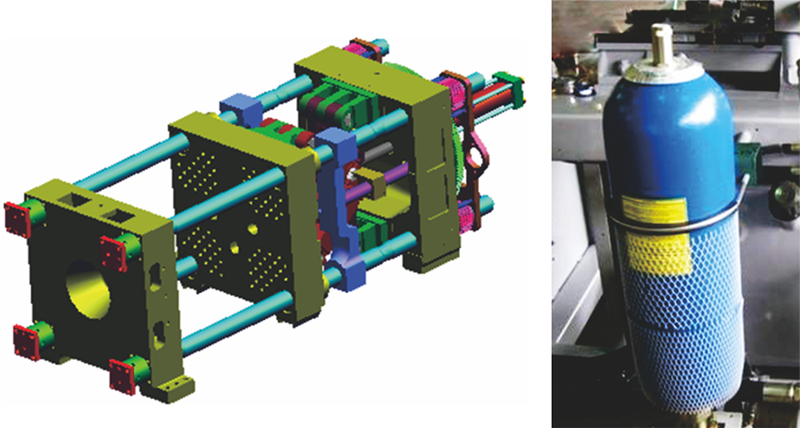 Fully computerized analysis with enlarged platen and tie-bars for 20% increased mechanism strength. Superior injection structure performing high speed molding. 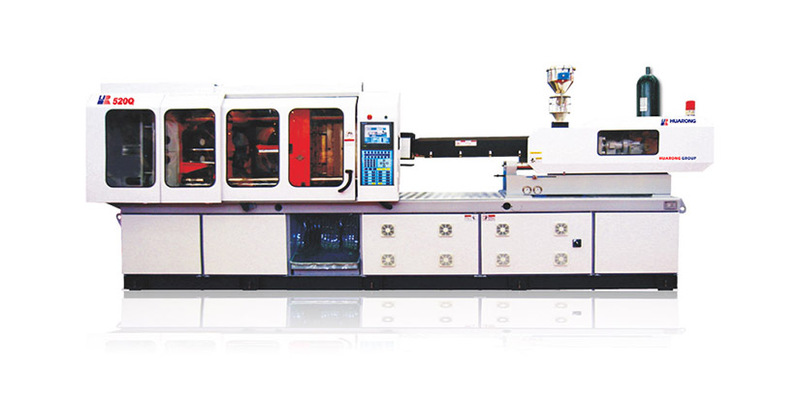 Adapted with servo-valve lifting injection speed and molding accuracy.